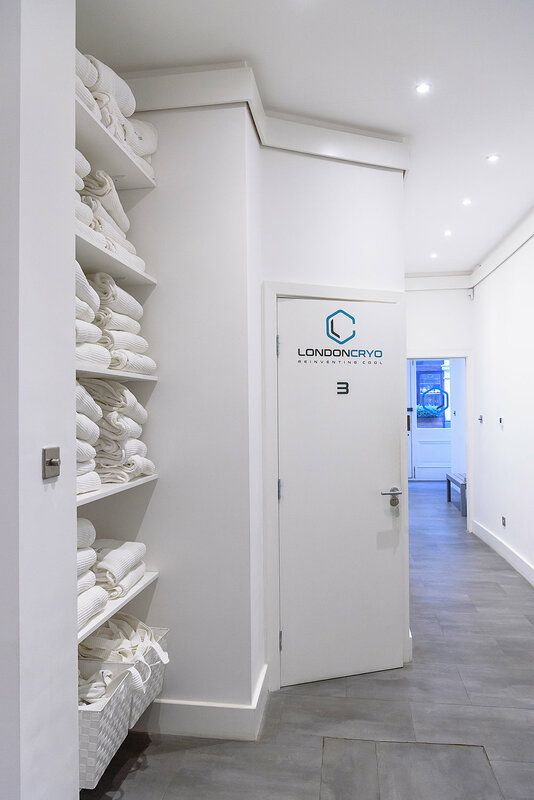 I am a Maria Ensabella and I am the founder of LondonCryo, the first whole body cryotherapy center in the City of London. Everyone always talks about being passionate about their business, I found my passion when I said goodbye to my thirties and was looking for something that would stop me from getting the niggles that come with getting older. 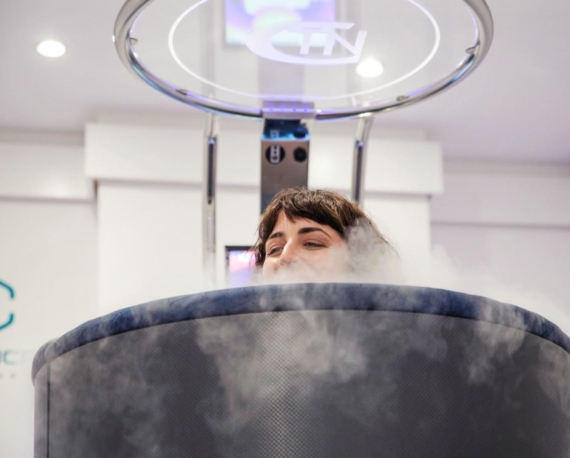 I wanted to keep up my fitness regime of training up to 6 times a week and then I discovered Cryotherapy. 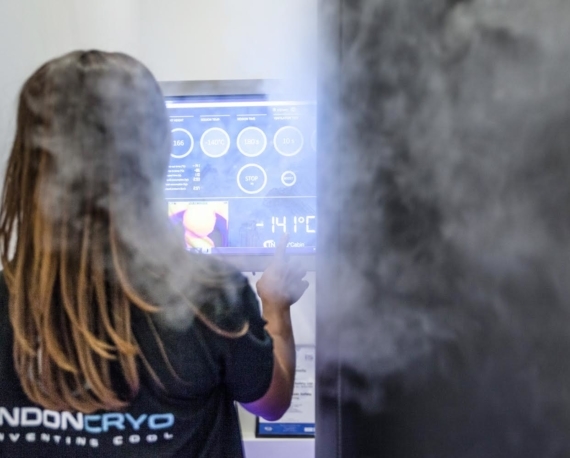 Can you briefly explain the science behind Cryotherapy? Cryotherapy is getting into a CryoCabin for 3 minutes. The temperature inside the cabin is lowered to -140c. This triggers a ‘fight or flight’ response. The brain sends a message to the blood to say ‘oh my its freezing’ so the blood rushes to the core to protect the organs. This is known as vasoconstriction of the blood vessels followed by vasodilation. This process helps the body rid itself of toxins and speed distribution of pain reducing endorphins. Whilst the blood gets oxygenates, replenishes with nutrients, flushes out toxins and releases endorphins - the feel good haps hormone which also help reduce pain. Can you name one thing that has kept you motivated? I love seeing my clients feeling positive and full of life after their cryotherapy session. Their positive energy that comes shining through as they leave and this is what keeps me motivated. I am also excited about the company’s vision to grow and be known as the best facility for being able to recover like a professional athlete and to also help those dealing with pain on a daily basis. Being a female entrepreneur has its challenges. Have you had any experiences yourself that you've come across? How did you surpass them? Being a career loving mum I am faced with many challenges, almost daily. I am driven and passionate about everything I set my mind to so finding the balance between life and work can quite often been difficult but I absolutely love being a mum and being a female entrepreneur. To surpass this, I run (I love a marathon and have just done my fourth) and I cryo at least 4-5 times a week. I can’t stress enough the importance of leading a fit and healthy lifestyle, it helps keep me physically and mentally balanced. 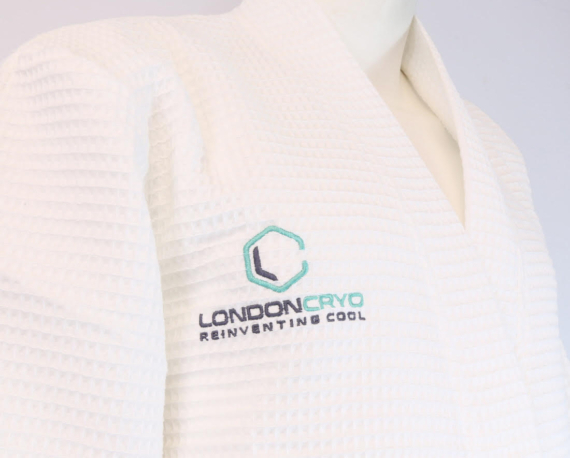 Tell us 7 benefits one would receive from doing full body cryotherapy in LondonCryo?